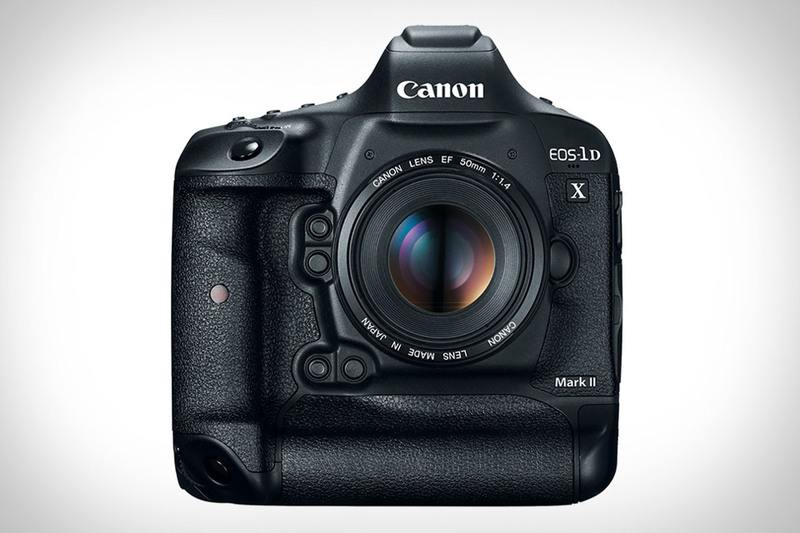 Hot on the heels of Nikon's latest pro flagship comes the Canon EOS-1D X Mark II Camera. It has a new 20.2 megapixel full-frame CMOS sensor and dual Digic 6+ processors, enabling boost shooting up to 14 fps, a maximum ISO of 409,600, and high-resolution DCI 4K video recording at up to 60 fps. The improved 61-point AF system ensures consistent, reliable focus, while features like CFast 2.0 support, built-in GPS, and a built-in headphone jack give professionals the extra versatility they need. One of only 50 ever produced — number 23, to be exact — this Leica M9-P White Edition Camera is as exclusive yet stylish a shooter as you'll find. Amazingly, it's prior owner only shot 360 photos with it, so there's basically zero wear on its 18 megapixel full-frame sensor and shutter. The rest of the set, including the body, Noctilux lens, metal body cap, rear lens cap, and matching white leather strap, is in similarly pristine condition, with only a nick in the front lens cap providing a hint of its used nature. Not to worry though, as they're throwing in a brand new one at no extra charge. Based on the original half-frame PEN-F SLR from 1963, the new Olympus Pen-F Camera takes this classic design and updates it for the digital age. It has a 20 megapixel Micro Four Thirds sensor, thus retaining compatibility with the company's impressive range of lenses while features like 5-axis image stabilization and the TruePic VII processor provide sharp images and quick focusing. There's also a 2.36 million-dot OLED viewfinder with 100% field of view and manual controls, so you can use it like a vintage rangefinder, built-in Wi-Fi, and a 3-inch articulating monitor that hides away when you're not using it, yet works as an AF targeting pad when you are. All of this is housed in a classic body with magnesium top and front covers, joined by the aluminum dials and bottom plate. Big capabilities. Pocket-friendly size. The new Fujifilm X70 Camera offers an advanced sensor the size of most DSLRs in a package that you can take with you anywhere. At 16.3 megapixels, the X-Trans CMOS II sensor captures outstanding detail even in low light, and is paired with a Fujinon 18.5mm, f/2.8 lens, the 35mm equivalent of 28mm glass. There's a speedy AF system with 77 points for tracking movement, a silent electronic shutter capable of 1/32,000 second exposures, built-in Wi-Fi for instant sharing or printing via an Instax Printer, and a 3-inch touchscreen display that rotates up to 180 degrees, making shots from different angles — including selfies — a breeze. If you have a family, you likely take a lot of pictures of them. Unfortunately, that also means you're missing out on the moment, stuck behind the camera (or phone). The Kiba Family Camera lets you enjoy those moments with your family while still getting the shot. It takes 13 megapixels stills and shoots 1080p video, and uses a custom "Joy Ranking Algorithm" to pick the best shots and clips from each day, uploading them automatically to the cloud. You can also start the camera via voice command or schedule a time for recording, but most of the time it just works on its own — exactly how you'd want it. It's not for amateurs. It's not even for most professionals. But if you need a DSLR you can push to the absolute limit, the Nikon D5 Camera has you covered. The company's latest flagship is built around a new 20.8-megapixel CMOS sensor delivering a native ISO of 100 to 102,400, extendable to 50-3,280,000 (not a typo). The sensor is paired with an all-new AF system that has 153 focus points as well as its own dedicated processor, a new metering and scene recognition system, and the ability to focus in near complete darkness. Powering all these advancements — in addition to the 3.2-inch XGA LCD touchscreen and 4K video capture — is the EXPEED 5 image processing engine, delivering 12 fps performance with full AE and AF activated. Available in two models, one utilizing speedy XQD storage, and one using the more widespread CF standard. Like most action cams, it's shockproof, dustproof, waterproof (down to 100 feet), and generally tiny. But the Nikon KeyMission 360 Action Camera has something going for it most competitors don't: decades of photographic experience. The venerable camera maker's first foray into the action market, it uses dual Nikkor lenses and image sensors to record immersive, 360-degree 4K UHD video and sharp still images. 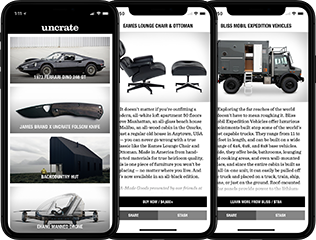 Built-in Vibration Reduction helps smooth out any bumps in the road, and a trifecta of NFC, Bluetooth, and Wi-Fi make it easy to review, transfer, edit, and share footage right from your phone.